Lyons Car Wash | Experience The Difference! 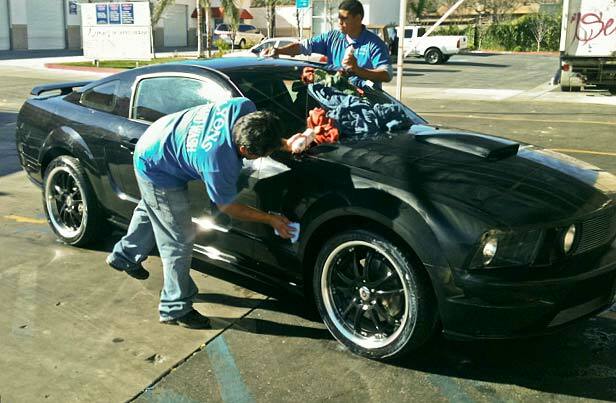 Lyons Auto Spa and Quick Lube was one of the first car washes established in the Santa Clarita Valley and has withstood the test of time by providing top quality car washes. Throughout the years we have served our community and provided our customers with excellent service. In the late 90’s we added an oil change service department so that we could better serve our customers by providing a One Stop Shop so that our customers can get a clean car and an oil change. In 2010 our detail shop was awarded the best in Santa Clarita. We also received a grant in 2010 from the City of Santa Clarita for being one of the 20 most successful businesses. Come on in and get a clean vehicle and join us for a cup of coffee. Have your car washed and ready for the day. While you wait, take advantage of our special discounted services available to you and your loved ones. Looking for a great car wash? Experience the Lyons difference. We strive to please our customers & our goal is to provide 100% satisfaction when washing your vehicles! We have modern washing equipment & our trained staff is second to none. We’re not only known for our great car washes & details, but we also provide most of our customers oil changes. 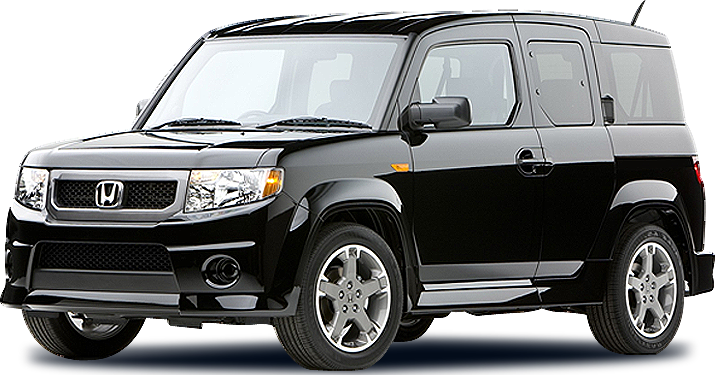 We carry the finest products & our experienced technicians will do a quality job in a timely manner. Plus, get a FREE car wash with your oil change! 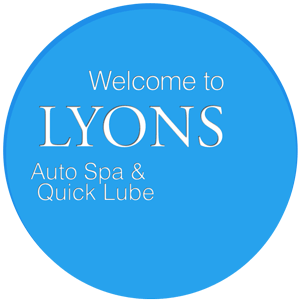 Lyons offers state of the art detailing for vehicles, boats, motorhomes & motorcycles. Using our detail bay on a regular basis is the surest way to keep your prized possessions looking like new. We will provide you with a top quality detail fast & affordable.